There are times when jogging around a block or a park isn’t just enough to give you the exalted euphoria. You, probably, have gotten too used to the scenery or the activity is not sparking off enough endorphins in your body. Maybe a change of scenery is called for. Or perhaps, it is time for an adventure. Adventures are not necessarily done in the wild, climbing rocks, or chasing off baboons. Whatever it is that gives a taste of novelty, a desire for a goal, and a want for entertainment, it can rightfully be called an adventure. This list offers five escapade ideas around the world whether within the city, on the outskirts, or under the sea. To some people, camping might be a bit muted for an adventure. But, leaving the comforts of your home may be a little more challenging than you would imagine. Spending the days away from the bustles of city life with just the bare necessities is an adventure in its own right. 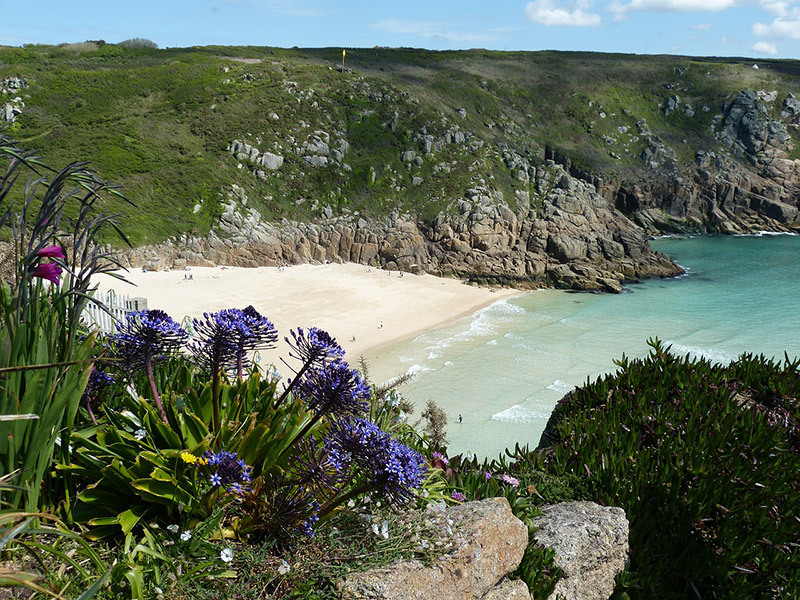 If you want to go camping, head to Cornwall. There are established family-friendly campsites in Cornwall that are close to a cove or the coast; you’ll be able to enjoy the tranquility of the countryside, and wake up to amazing views every morning. France isn’t just about the Eiffel Tower. It wouldn’t be much of an adventure navigating the densely populated tourist spots in Paris than it would be in the south of France. Here, an ancient Roman aqueduct stands across the Gardon River. Built around 60 AD, The Pont du Gard is an interesting sight by itself. But, if you’re up for an adventure, you can go kayaking along the river. You can pull over by the banks for a swim or picnic. Another interesting destination for adventures is, of course, Africa. Besides the thought of witnessing the great wildebeest migration in Tanzania, one way to make the most of the trip is to ride a camel through the Sahara Desert. Think about watching the stretch of red sand at sunset as the mighty camel takes you to a campsite where mint tea and biscuits lay waiting. Stop by Gansbaai in South Africa to meet the great white sharks, eye to eye. Now, that will not only give you the endorphins that you need, but also a rush of adrenaline. It is truly an experience of a lifetime. In Gansbaai, the “great white capital of the world,” you will be put in a large cage that will be submerged in water. There, you will wait for your sharp-toothed friends or the other way around. Adventures do not only happen in the outskirts of town. Great experiences also await in the city, especially in one where transportation does not always involve wheels. Dhaka, the capital city of Bangladesh, is home not only to great sights but activities, too. You can head on to Kawran Bazar vegetable market along the Sadarghat waterfront. Take the chance to visit one of the oldest areas of Dhaka, the Shankhari Bazar and walk by many historical Hindu temples. If you have time there are many other incredible areas of Bangladesh to explore on your holiday too. These and many more will give you an insight into an interesting culture and cuisine that is truly an adventure for your taste buds.